STOP THE SALE of the US Center for World Mission CAMPUS! The US Center for World Mission Campus is at high risk of being sold! During the week of October 30th, 2017, the US Center for World Mission dba Frontier Ventures leadership announced that they already had several formal bids for the property. At the end of August this year, the administration announced that they planned on being in escrow by the end of November, or the first week of December 2017. Our first and primary goal must be to STOP THE SALE of the US Center for World Mission Campus. When the legal battle for the Historic World Mission Center is won, and the Campus remains intact, our second goal will be clear. We will create a leadership model based upon T.E.A.M., Transparency, Excellence, Accountability and Mentoring. This will be a servant leadership model where all nations and generations will work in collaboration together. We will create a leadership environment where people work together within a management structure of "Brothers Working Together" not the "Top Down" authoritarian style of leadership which has failed so badly. This Leadership Model will bring Renewed Hope and Restoration to the Campus, the Community, and the Historic World Mission Center. 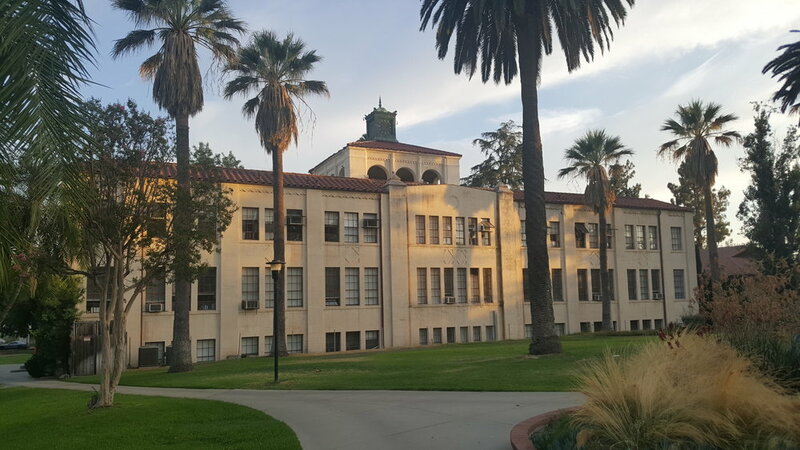 Built in the 1930's during the Great Depression, McGavaran Hall is the oldest building on Campus. Project Phase 3 ~ The Restoration of a Dream! The final phase of this project is to rebuild and re-create a genuinely Christ Centered World Mission Campus and Community, with love expressed in word and deed to one another as its foundation. The core of our vision is to renew and revitalize the Historic World Mission Campus by returning it to its original mission, vision, and purpose: A collaborative multi-denominational World Mission Center working to innovate, prepare and send men and women to bring the Good News of Christ Jesus! Bringing breakthroughs of wholeness, healing, prosperity and shalom, that only Christ’s Kingdom can bring.